In 1941, Roy Weaver, opened a small Englewood gas station with a couple of Oldsmobiles for sale out front and named it Arapahoe Motors. The company would eventually include son-in-law, Ralph Schomp, a graduate of the school of architecture at the University of Oregon and World War II veteran. Ralph bought the dealership in 1955 and renamed it Ralph Schomp Oldsmobile. Ralph Schomp was known as an honorable, honest man whose philosophy was “never let the customer down.” In 1970, he added Honda and BMW to the Schomp automotive family. The family business outgrew its Englewood location and in the mid-80s, was moved to Littleton. Lisa Schomp eventually took over, and in 1991, Schomp Automotive made the move to “ONE PRICE SELLING.” In 2002, BMW North America awarded Schomp Colorado’s first MINI franchise based on the dealership’s longstanding reputation for customer service, sales volume and community service. Schomp Automotive’s Dealer Principal, Aaron Wallace, is the fourth-generation owner, continuing a tradition begun by his great-grandfather who began selling cars out of the back of a livery stable in Pueblo, Colorado in the early 1900s. 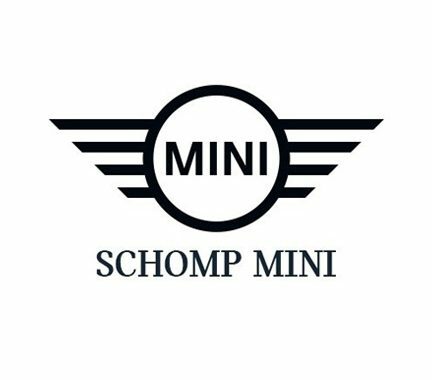 This has been an exciting year for Schomp MINI, with the opening of its 45,000-square-foot, state-of-the-art facility in Highlands Ranch, Colorado. 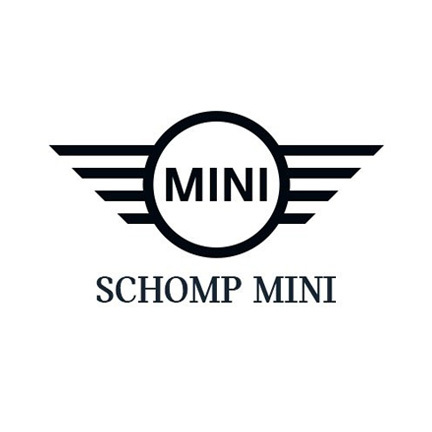 Schomp MINI has supported a variety of community causes over the last 11 years. 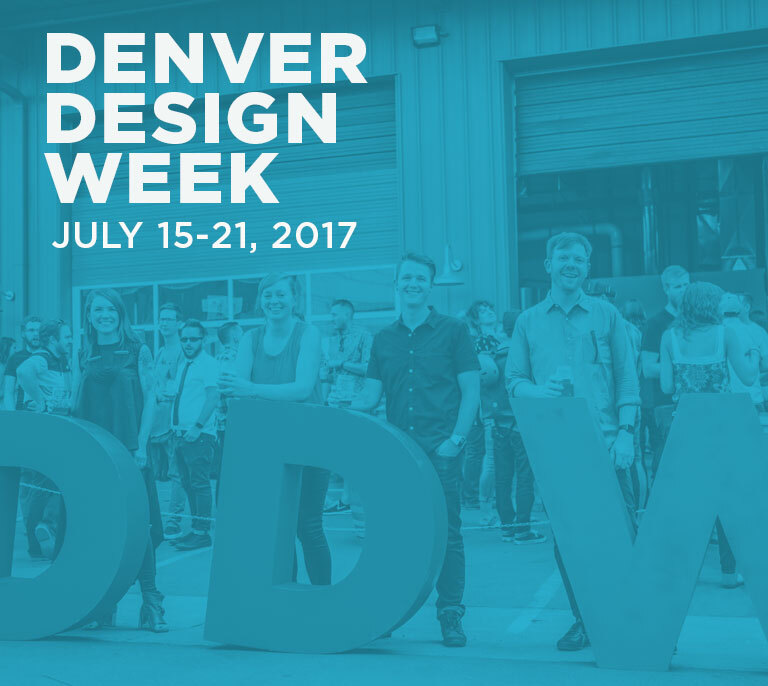 A significant percentage of the company’s marketing dollars are earmarked for public education, Colorado State Patrol’s “Alive at 25” safe driving program, The Children’s Hospital Burn Unit, Love Hope Strength Cancer Organization, and Capitol Hill’s People’s Fair. Schomp Automotive has also been the Presenting Sponsor of Littleton’s annual Fire Truck Parade & Muster since its founding in 1985.